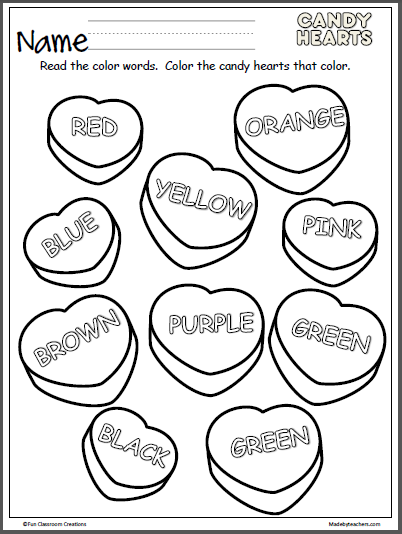 Free Valentine’s Day candy hearts coloring activity. 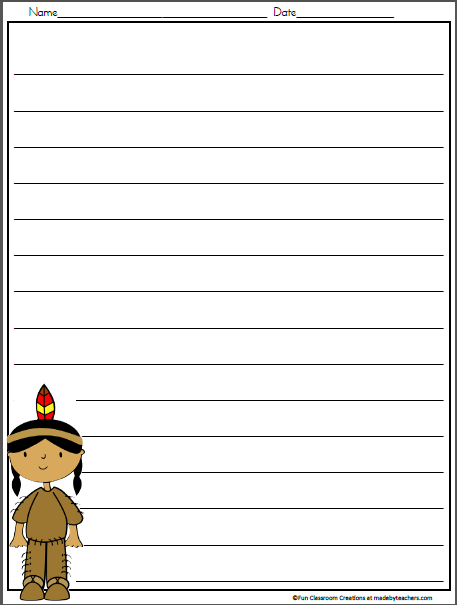 Students practice color words. 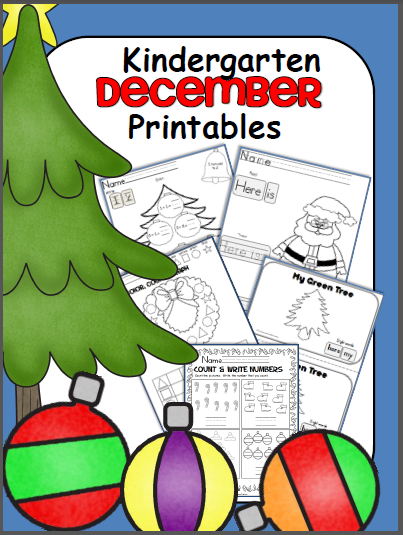 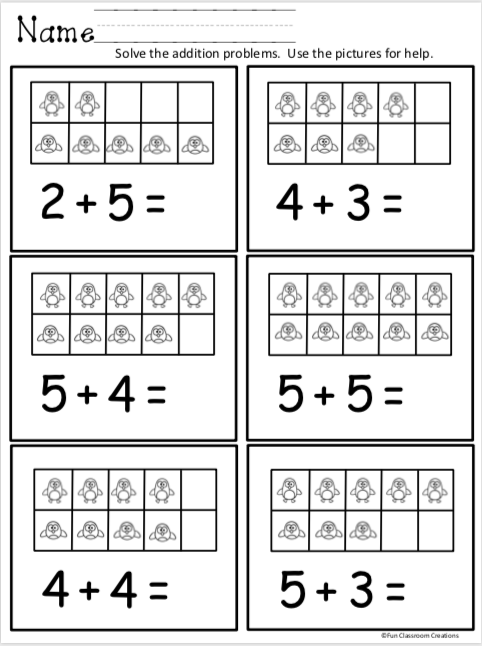 Perfect for Pre-K and Kindergarten.